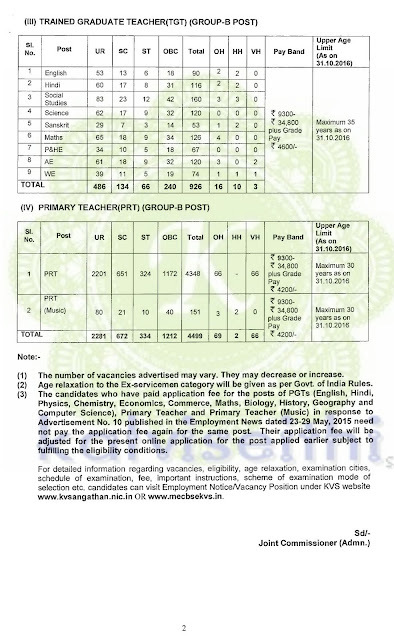 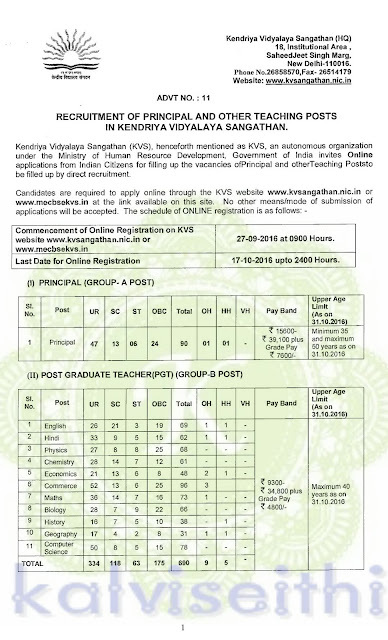 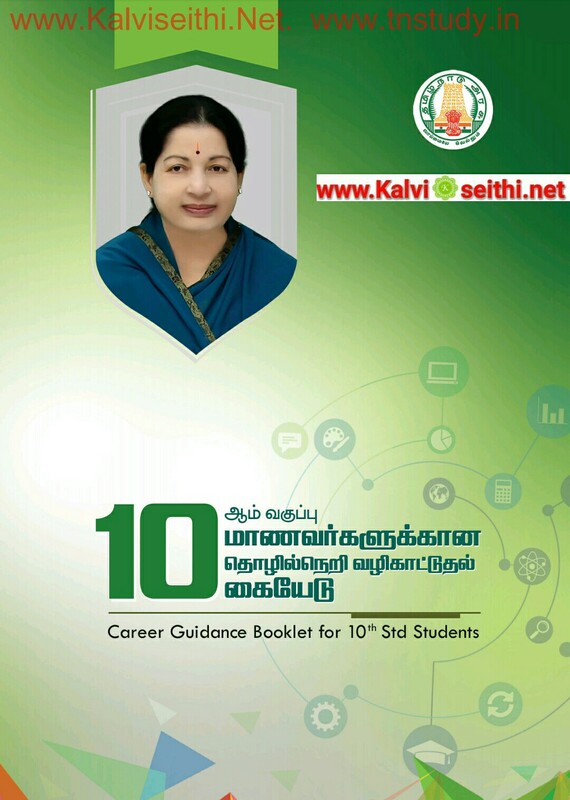 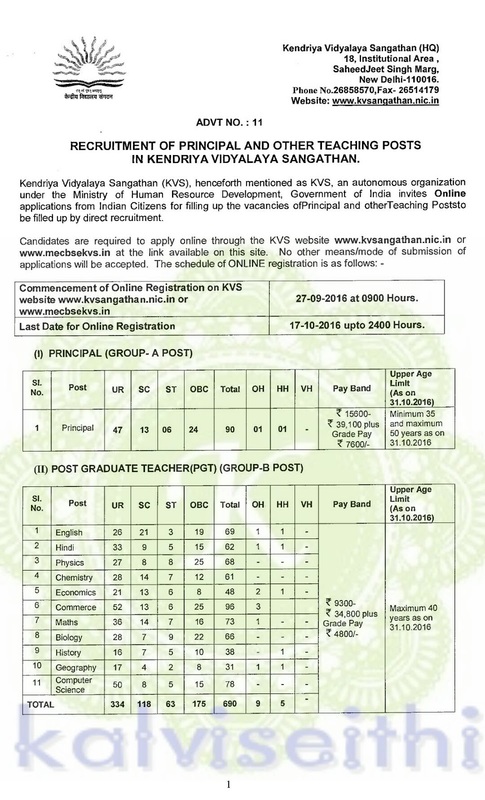 1.CLASS12 / +2 | TAMIL | MLM RELEASED BY SCERT FOR TN SCHOOL EDUCATION DEPT. 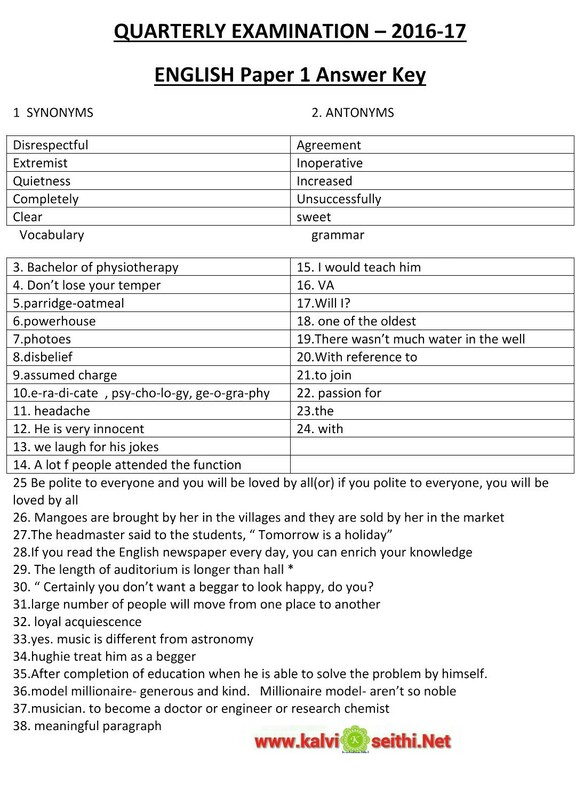 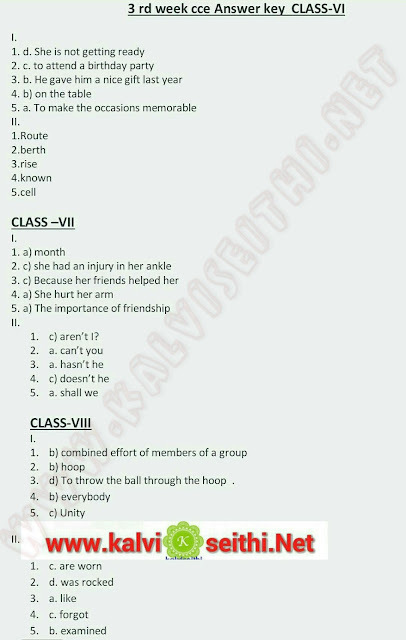 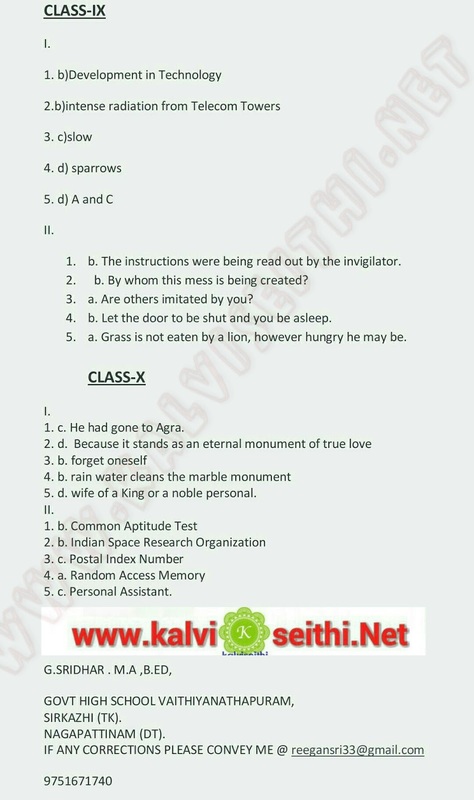 2.CLASS12 / +2 | ENGLISH | MLM RELEASED BY SCERT FOR TN SCHOOL EDUCATION DEPT. 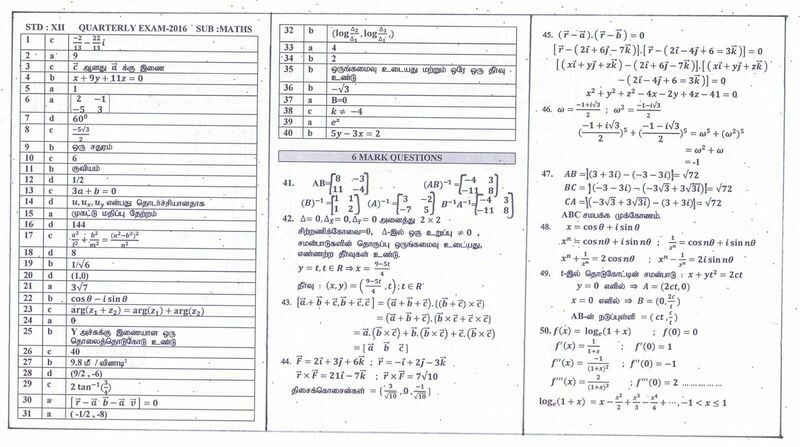 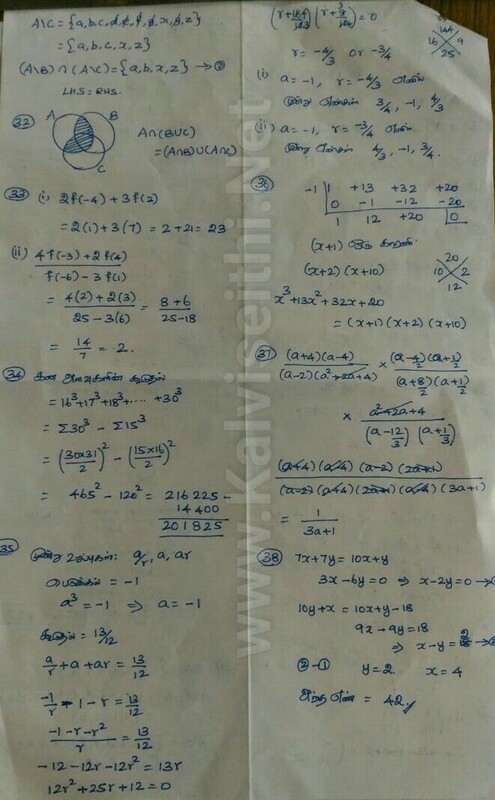 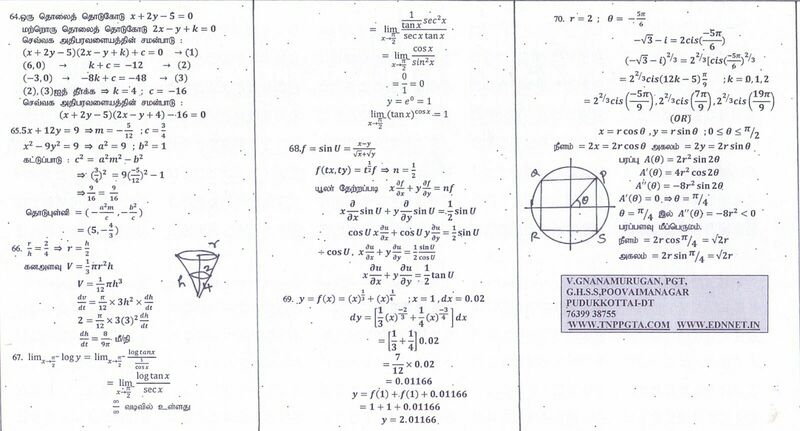 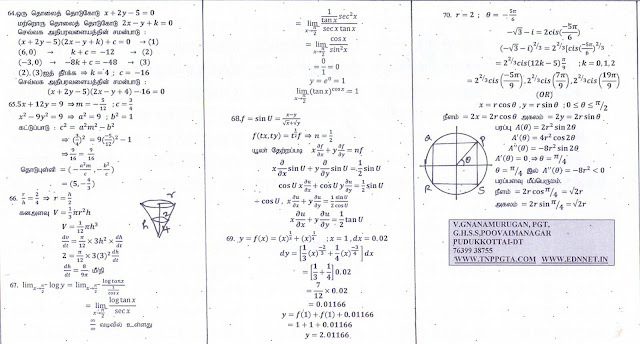 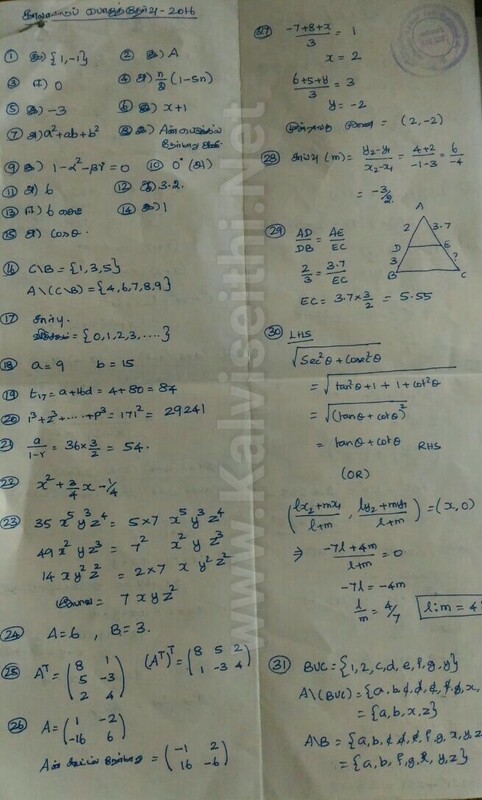 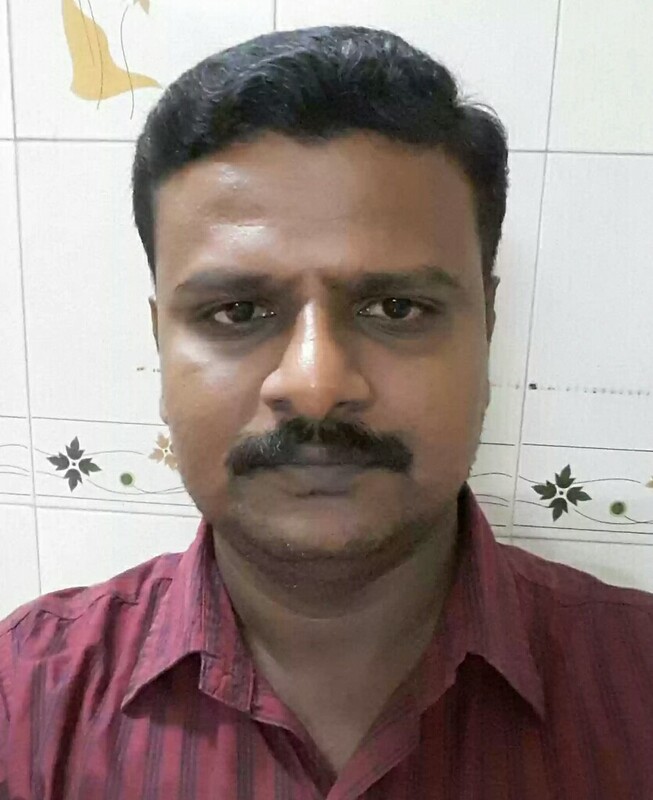 3.CLASS12 / +2 | MATHS TM | MLM RELEASED BY SCERT FOR TN SCHOOL EDUCATION DEPT. 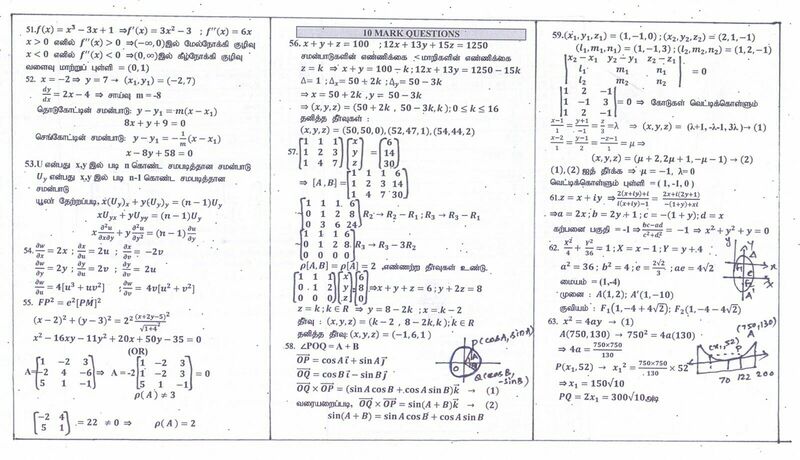 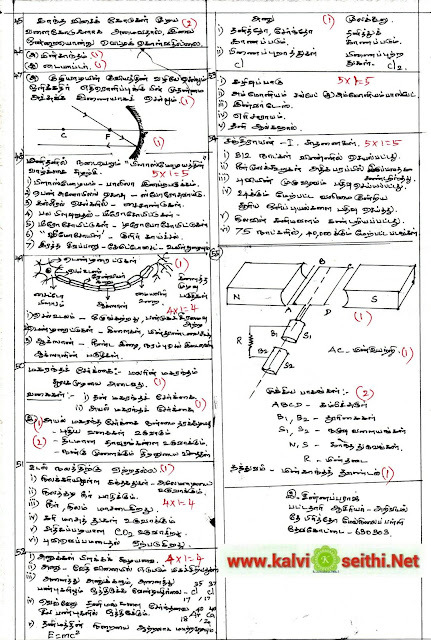 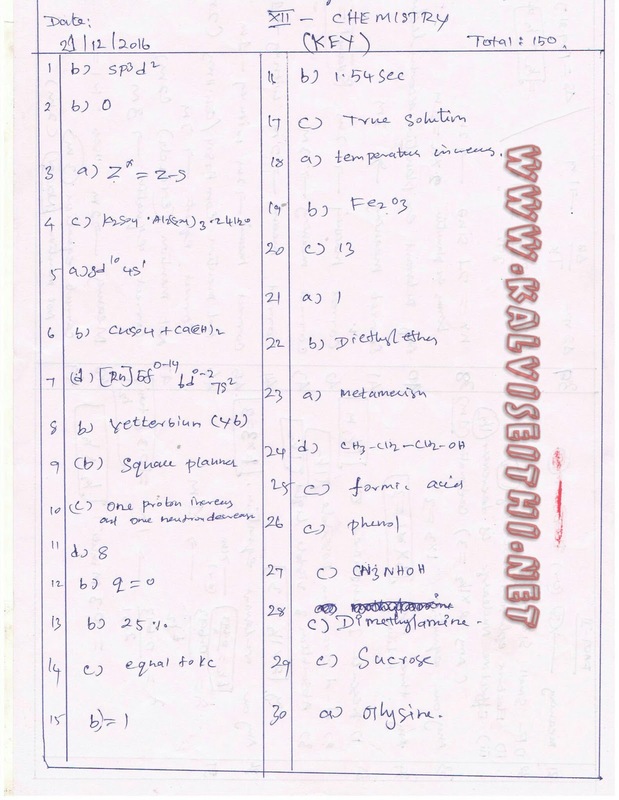 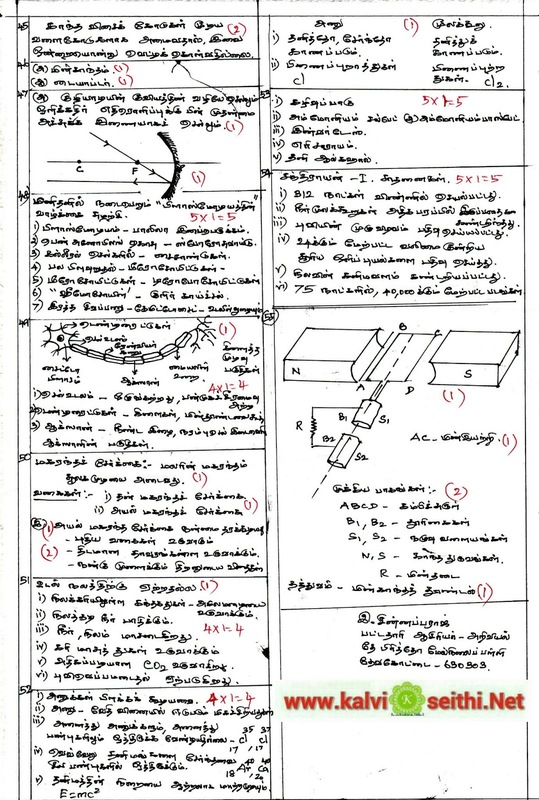 4.CLASS12 / +2 | PHYSICS TM | MLM RELEASED BY SCERT FOR TN SCHOOL EDUCATION DEPT. 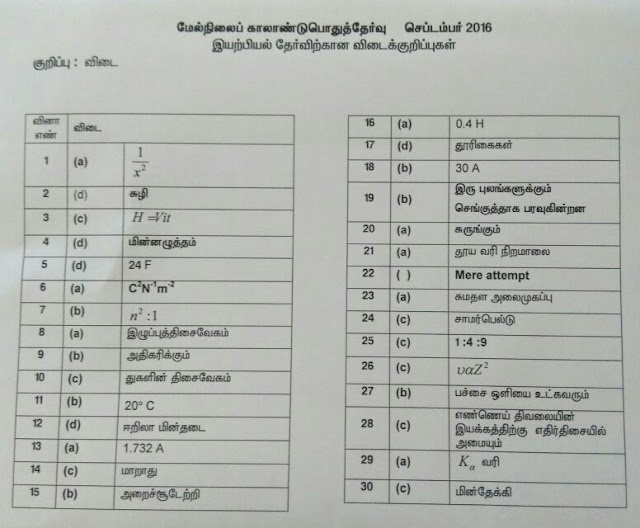 5.CLASS12 / +2 | CHEMISTRY TM | MLM RELEASED BY SCERT FOR TN SCHOOL EDUCATION DEPT. 6.CLASS12 / +2 | BIO BOTANY TM | MLM RELEASED BY SCERT FOR TN SCHOOL EDUCATION DEPT. 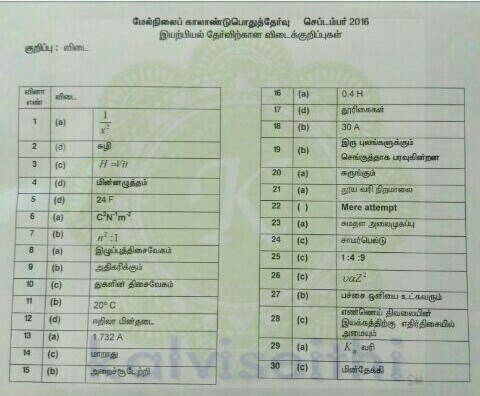 7.CLASS12 / +2 | BIO ZOOLOGY TM | MLM RELEASED BY SCERT FOR TN SCHOOL EDUCATION DEPT. 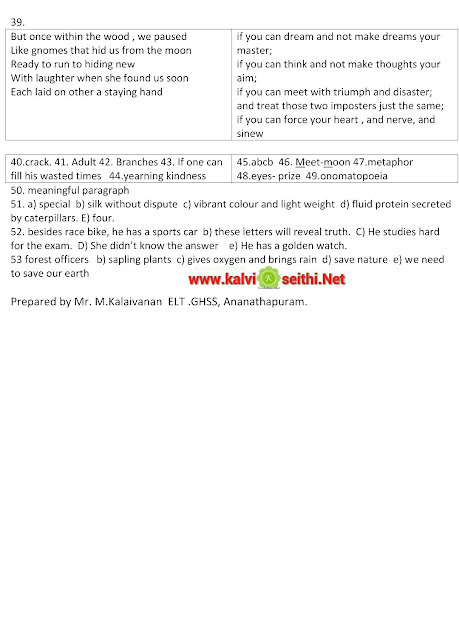 8.CLASS12 / +2 | BIOLOGY TM | MLM RELEASED BY SCERT FOR TN SCHOOL EDUCATION DEPT. 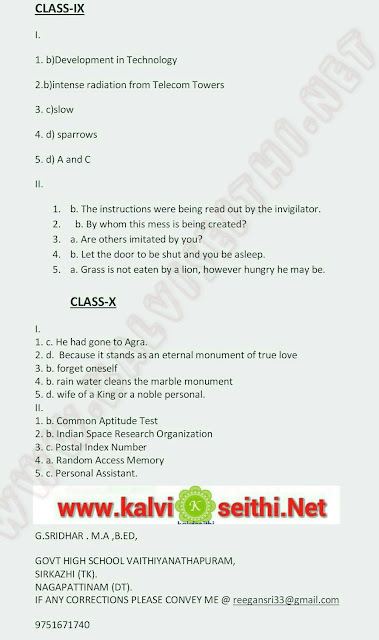 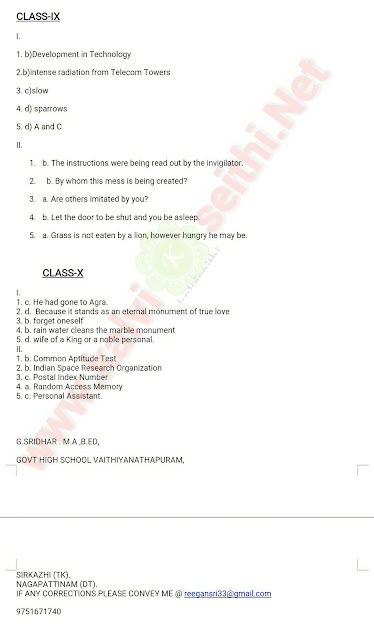 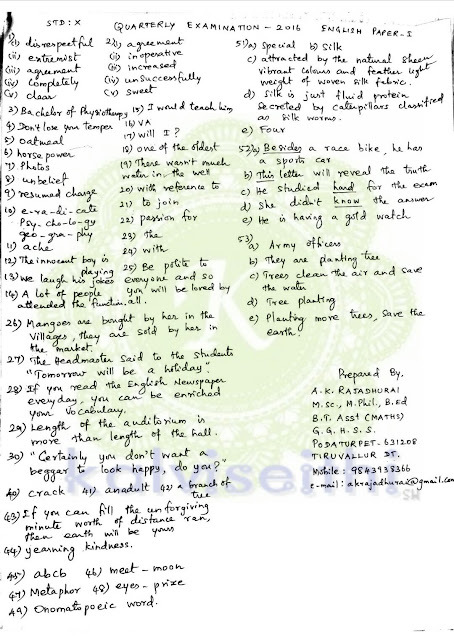 9.CLASS12 / +2 | HISTORY TM | MLM RELEASED BY SCERT FOR TN SCHOOL EDUCATION DEPT. 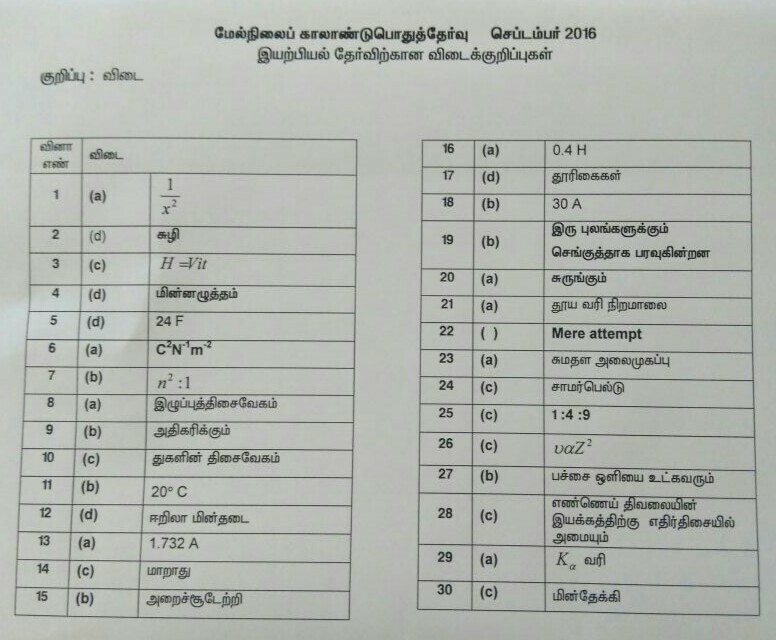 10.CLASS12 / +2 | GEOGRAPHY TM | MLM RELEASED BY SCERT FOR TN SCHOOL EDUCATION DEPT. 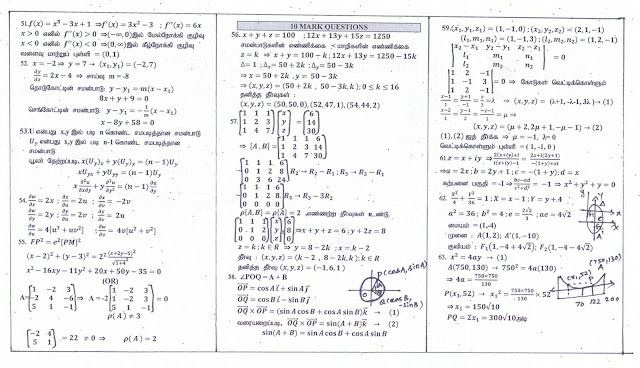 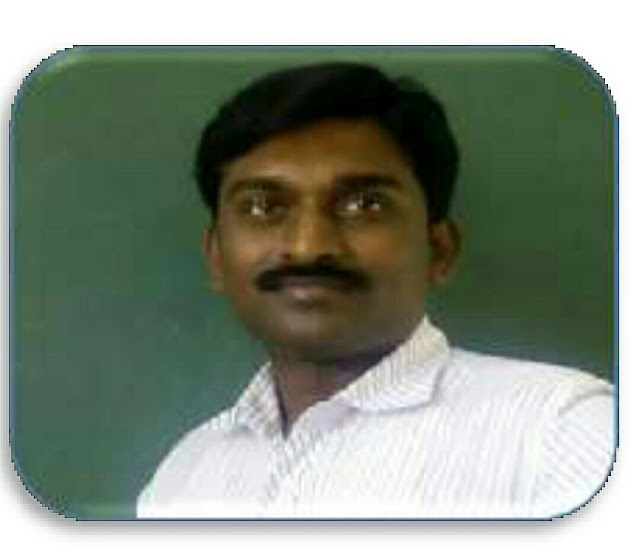 11.CLASS12 / +2 | ECONOMICS TM | MLM RELEASED BY SCERT FOR TN SCHOOL EDUCATION DEPT. 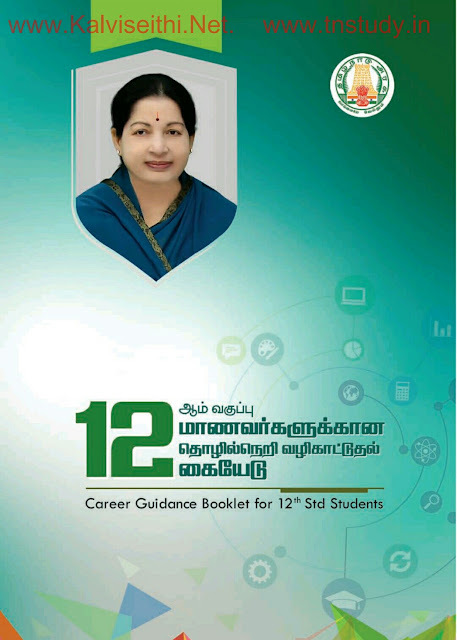 12.CLASS12 / +2 | COMMERCE TM | MLM RELEASED BY SCERT FOR TN SCHOOL EDUCATION DEPT. 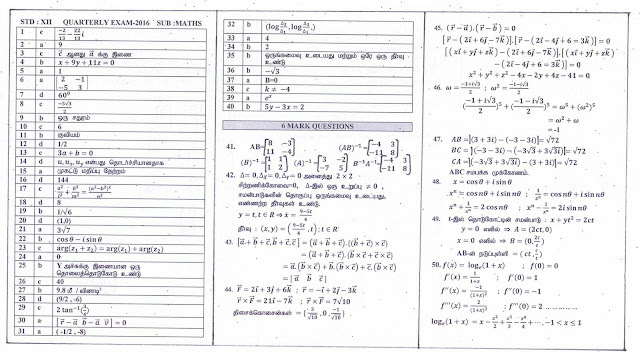 13.CLASS12 / +2 | ACCOUNTANCY TM | MLM RELEASED BY SCERT FOR TN SCHOOL EDUCATION DEPT.